The Da Nang City People’s Committee on Thursday granted an investment license to the Kreves Land Development Company of South Korea for its “Jade Residence” project. The decision was made following a symposium Thursday on the socio-economic development of the central region organized by the Ministry of Planning and Development and Sai Gon Giai Phong newspaper. The project is projected to cost VND3.2 trillion (US$200 million) covers an area of more than 88,000 square meters. It includes a trade center, a hi-end office building with parking lot, a luxury apartment building, and an entertainment area. VinaCapital Group’s Capital Square project officially broke ground the same day at the western side of the Han River bridge in Da Nang. 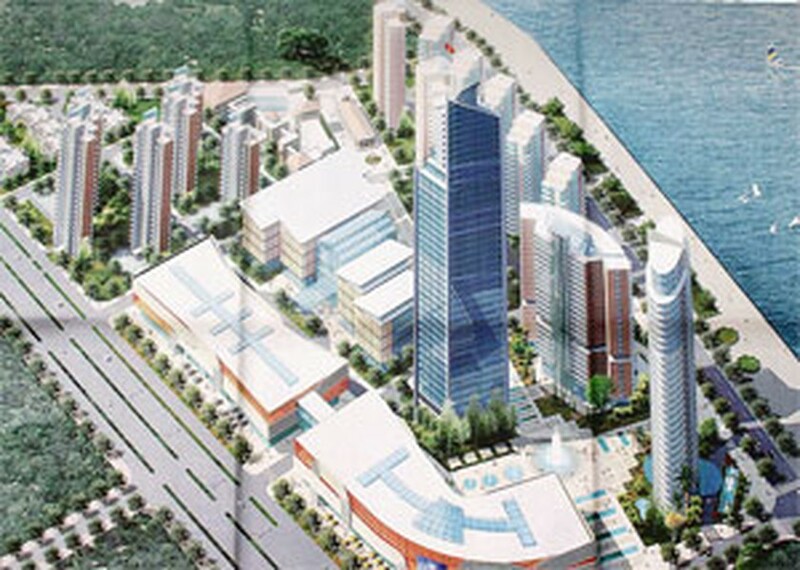 This foreign-invested project is projected to cost US$325 million and is the biggest of its kind in Da Nang thus far. The complex includes a luxury apartment building, a trade center, two hotels, an office building, luxury villas, a school designed to meet international standards, and a convention center. Construction is scheduled to be completed by 2017.